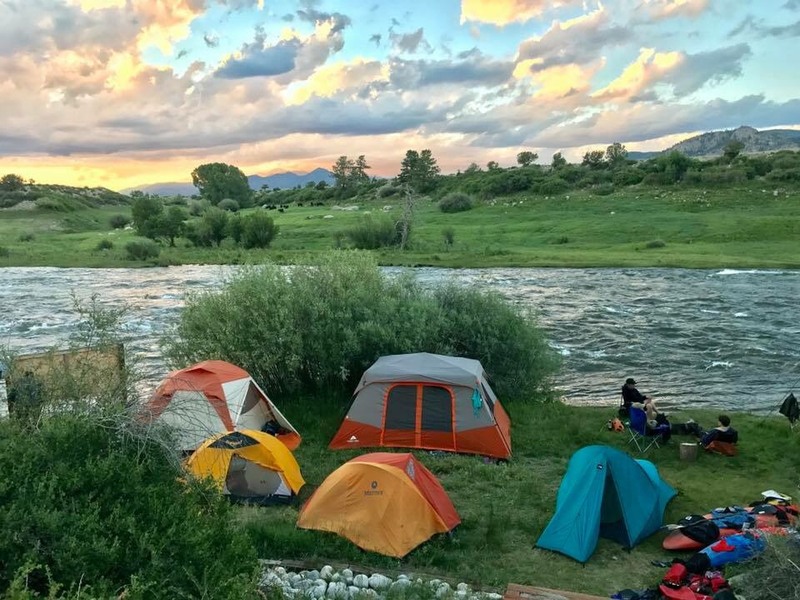 We have created some great overnight trips for folks that want to spend the night in the outdoors. Not only do you get to maximize your play time, but you will also get to spend the night under the stars. Our guides will prepare all of the meals so that you can hang out and relax!